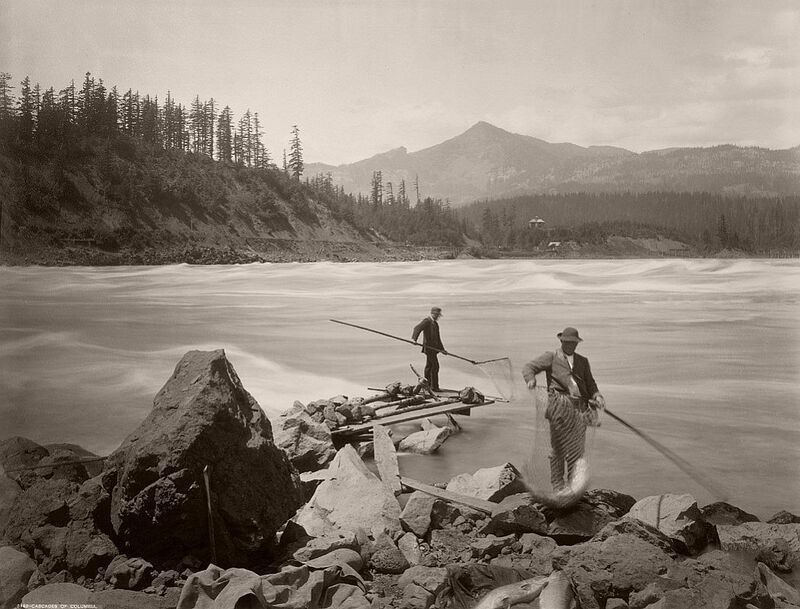 Frank Jay Haynes (1853 – 1921), known as F. Jay, was a professional photographer who played a major role in documenting through photographs the settlement and early history of the great Northwest. Shortly after his move to Moorhead, Minnesota in 1876 F. Jay began doing photographic work for elements of the Northern Pacific Railway as the railway expanded operations west. By October 1876, he had a contract with the railway for work in the 1877 season. His job was to supply publicity photos and stereoscopic views of rolling stock, depots, sights along the railway and construction activities from St. Paul, Minnesota to Bismarck, North Dakota. F. Jay was a good businessman and had arranged with the railroad to supply a fixed number of prints (or views) from each negative while he retained the rights to the negatives from which he could print and sell views for his own benefit. The railroad provided F. Jay with a free pass on all the railway trains from St. Paul to Bismarck. 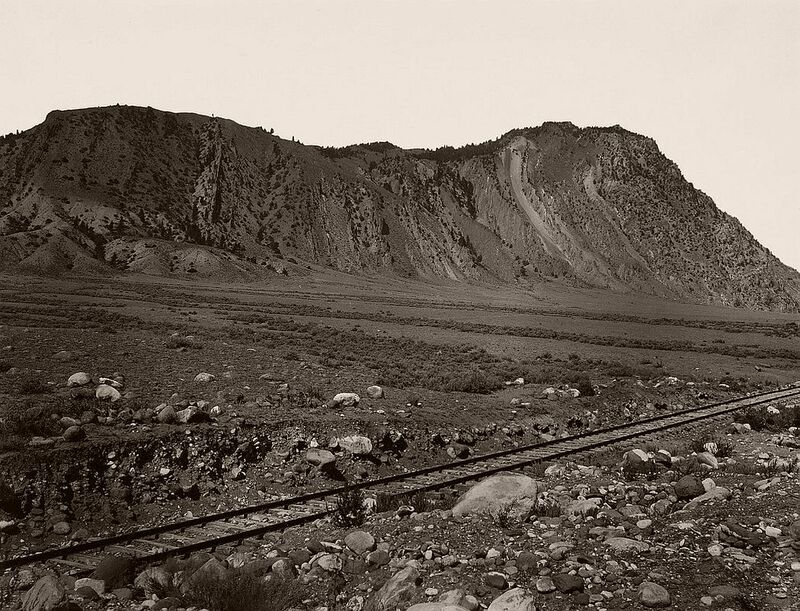 This allowed F. Jay access to all the railroad’s territory from which he could photograph anything he wanted to. From his Moorhead studio, F. Jay could hardly keep up with the demand for his Northern Pacific Views and local portrait work. In 1879, F. Jay met Charles S. Fee, the private secretary to the railroad’s General Manager, H.E. Sargent. In 1883, Fee became the railroad’s general passenger and ticket agent responsible for marketing the railroad. It was a position Fee held until 1904. Fee became F. Jay’s biggest supporter within the railroad and they became lifelong friends. In 1877, F. Jay made the acquaintance of Philetus Norris, then superintendent of Yellowstone National Park. 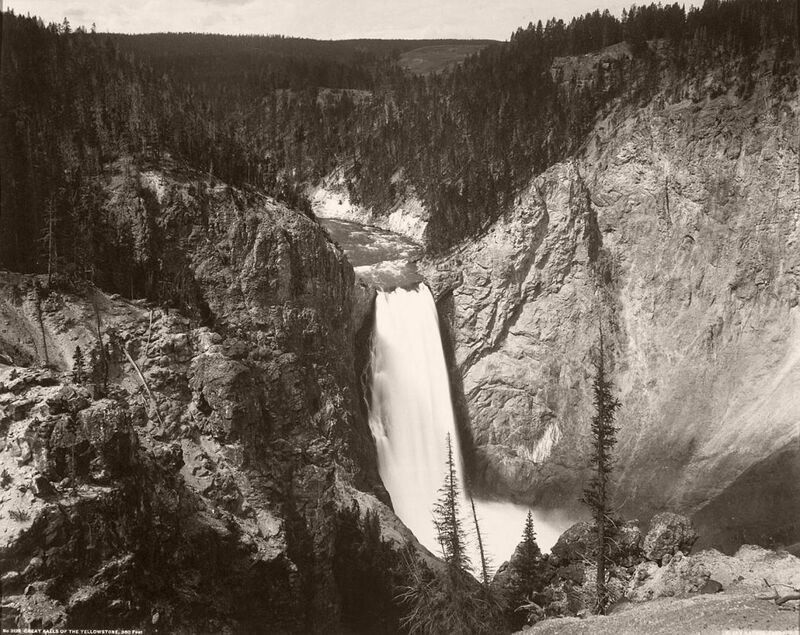 At the time, Norris encouraged F. Jay to visit the park with him and photograph its wonders. Because of his railroad work, F. Jay was unable to make the trip until 1881. By 1881, Northern Pacific Railroad tracks had reached Glendive, Montana. 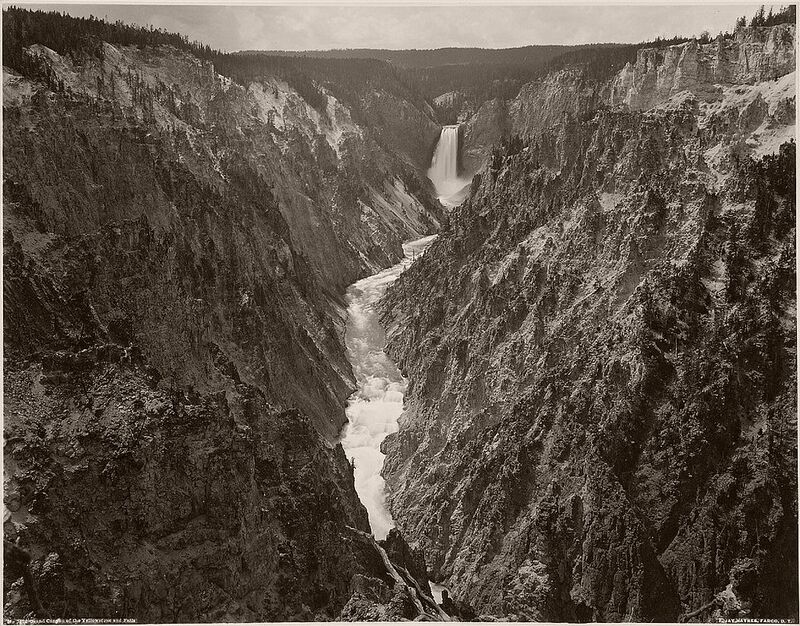 Even before visiting the park, F. Jay’s knack for business prompted him in early 1881 to apply to the Secretary of the Interior for the position of Official Photographer of Yellowstone National Park. The Secretary was unable to confer that position, but did, with Norris’s backing, grant F. Jay a lease for a small photographic studio within the park along that was not made official until 1884. In September, 1881, traveling overland from Glendive, and with explicit support from Charles Fee, F. Jay made his first visit to Yellowstone National Park. In close to two months in the park, he was able to visit all the major attractions and take over 200 photographs. 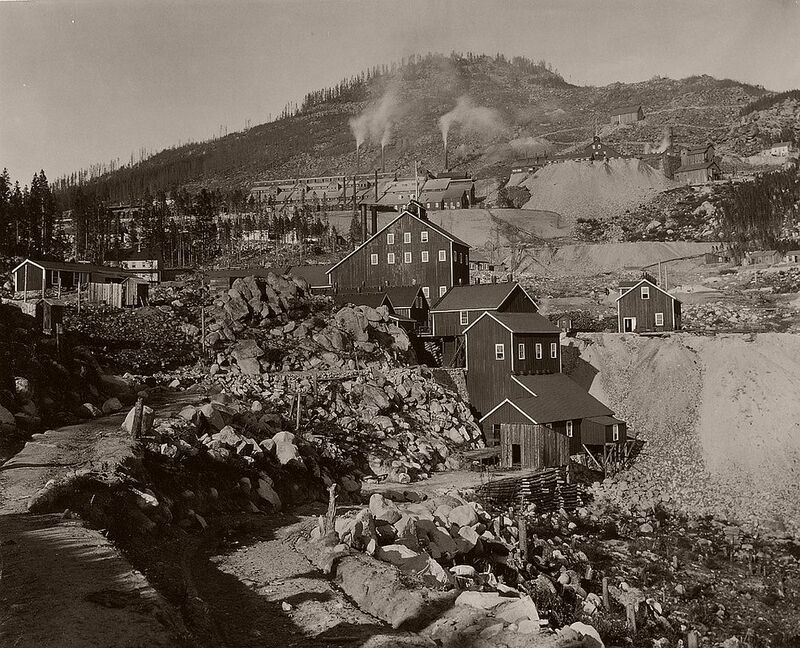 F. Jay returned to Yellowstone every year after that first visit until his death in 1921.